Posted on 29th March 2018 at 4:49 pm. We think our properties speak for themselves, and we can tell you how great we are – but don’t just take our word for it. Nothing beats a testimonial from a happy customer! Here is a selection of feedback from some of our student tenants. Student Rooms 4 U have been very helpful for me these last years. I have been very impressed by the fantastic level of service from the staff and we are always greeted in a very friendly manner. We have enjoyed our stay so much, we are moving into another house with Student Rooms 4 U for our final year! We’d thoroughly recommend them. We have been living in our home for 3 years, and haven’t felt the need to live anywhere else. 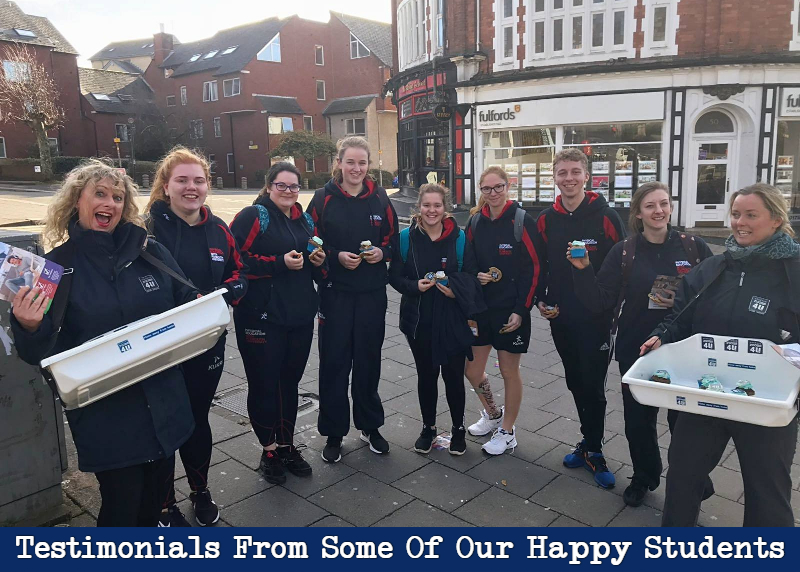 We have been very happy with the service from Student Rooms 4 U and also would thoroughly recommend them to other students. The property is so conveniently located, just a few yards away from the University and we love our upgraded Virgin Media Broadband, this has been such a huge benefit to us all. The property has all the amenities we could wish for. It’s a shame we have to leave this year, as we have no hesitation that the next tenants will enjoy this home as much as we did! Friendliness – everyone seems ready to help, everyone knows our names, it feels like a personal relationship. Everything has been dealt with quickly and there has been no stress regarding the house. Very friendly and helpful staff. Prefer this to any of the flats that friends have as feels homely and so close to the Uni – ideal location. Every time I meet the staff they greet me personally and remember personal details about what is going on in my life – it’s nice to have that relationship with my landlord. When things go wrong i’m not worried about contacting them. I really valued the response when I reported maintenance issues, things were fixed very quickly. Friendly service, any real problems we have had, the response time has been very quick. 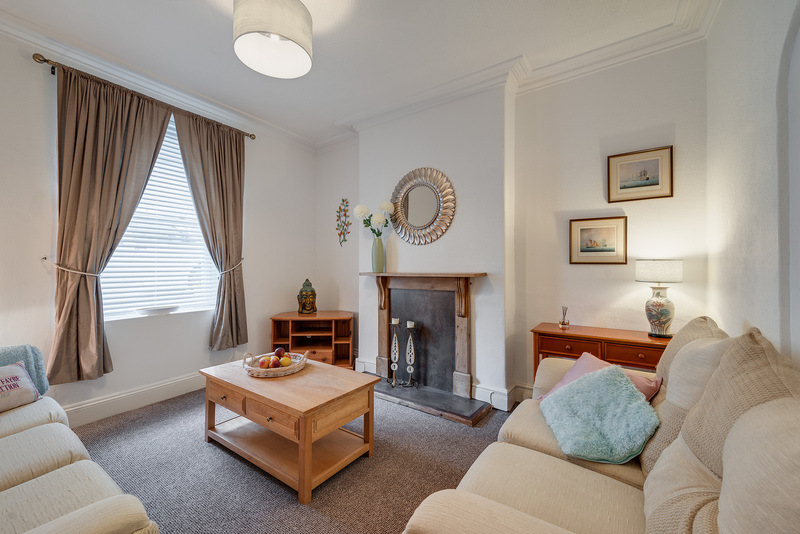 Fantastic location, right in the heart of Plymouth, If you are a couple this flat is really good as it’s a big space, hard to find good apartments for couples that are spacious enough- this has an exceptional lounge. Rich (Maintenance Manager) is really good, sorts out any issues quickly and with no hassle – quick and reliable. Everybody is really, really friendly. Richard came in to fix something (Maintenance Manager) and whilst he was here he fixed other issues that hadn’t yet been reported! Want to praise the service, lost my key and they came the next day with a replacement… good support network. I had a library book which was due back whilst I was away and they came and unlocked my room so my friends could take it back – on a Sunday! They did it straight away… twice!!! Incredible service! Response time from emailing a problem to getting it sorted was good. Jane and Rich very friendly. Living room space is huge so we can throw parties and the owner is cool about it! There are nice areas to hang out. The dining room is separate and there is a roof terrace. Friendly Service and I’m Staying With Student Rooms 4 U For Another Year! I have been comfortably living in my room for two years! I like it so much that I’m going to be with Student Rooms 4 U for another year! Your service is second to none. I am really loving life at Armada House, the facilities are great, you can pick and choose your living to accommodate your lifestyle. It’s so close to the Art College and University, I feel safe and it’s so convenient. The recently upgraded wifi is so useful and we all snuggle up on the sofa some evenings when we’ve completed our assessments and watch a Sky Movie which is all inclusive in our rent, it’s like a real cinema night with popcorn. The staff are always lovely and have a nice smile, the Maintenance Team are pretty awesome too! I have recommended someone to have my room for September 2018, they have reserved it. The only problem is, I don’t want to leave, its been my cosy home for a year. I would thoroughly recommend Student Rooms 4 U, what they promise is what they deliver. We look forward to welcoming you as another happy tenant with Student Rooms 4 U!